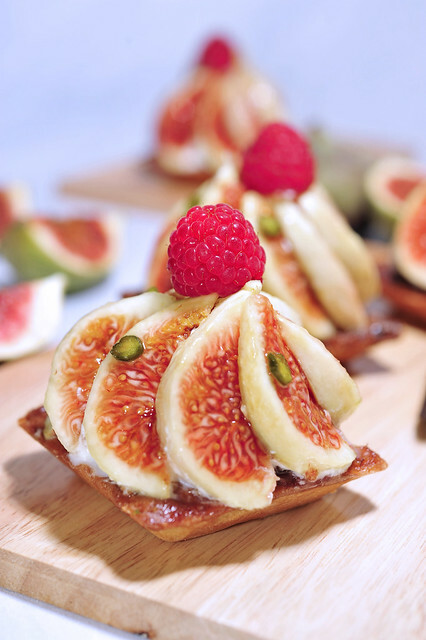 It was love at first sight when I made Chef Hidemi Sugino’s Tartelette aux Figues some years back. 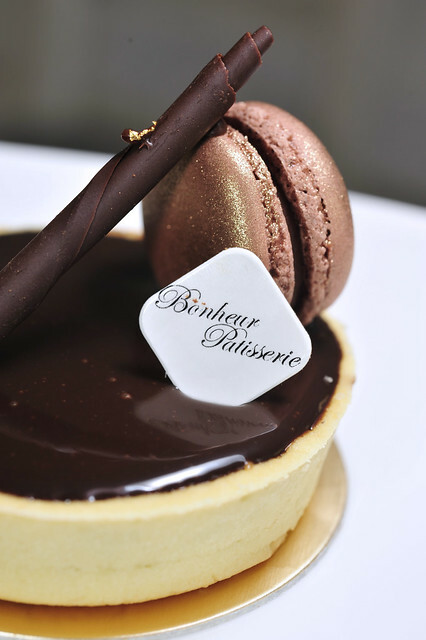 The composition of this creation is simpler in comparison to some of his other works, most notably Ambroisie which won him the Coupe de Monde Patissiere more than 20 years ago in Lyon. Since then I had made them twice again over the last 2 years, making slightly changes and modifications along the way to make it more workable for our tropical weather, especially in a non-air conditioned kitchen like mine. 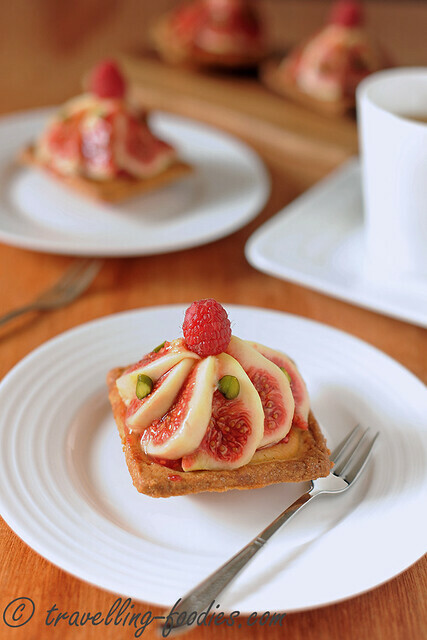 Whenever I see good figs on display at our local supermarkets, I think of Sugino’s Fig Tarts, a recipe from his recipe book, Le Gout Authentique Retrouve but seldom makes its appearance in his dessert boutique in Kyobashi Tokyo. So now in 2015 I made them again, as a quick revision of some classic techniques in French pastry making. Thankfully this season’s black figs did not let me down. タルトレット • オ • フィグ Tartelette aux Figues, a re-creation of another of Hidemi Sugino’s recipes. I’d been wanting to try out this recipe ever since I’d gotten his book, Le Goût Authentique Retrouvé 素材より素材らしく―杉野英実の菓子 last year. In fact, it was the first recipe that I’d laid my eyes on and was like “WOW!”. There were several opportunities earlier on as we saw several imports of figs from Israel, California and then Israel again but somehow I’d let them slip by. 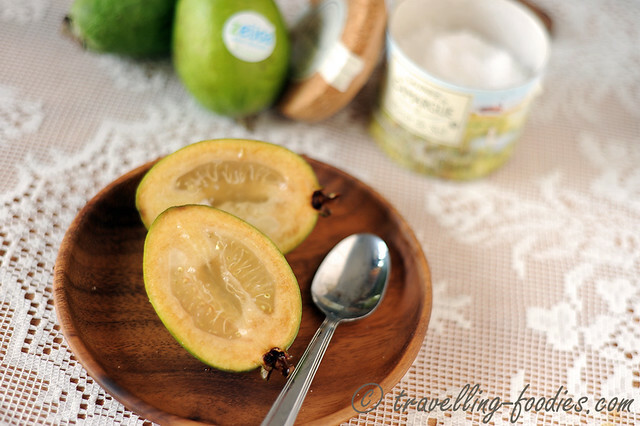 Too ripe, not sweet enough, wrong tartlette moulds… so many deterring factors. Alas the stars finally aligned nicely with everything seemingly in place, so here I am trying it out! 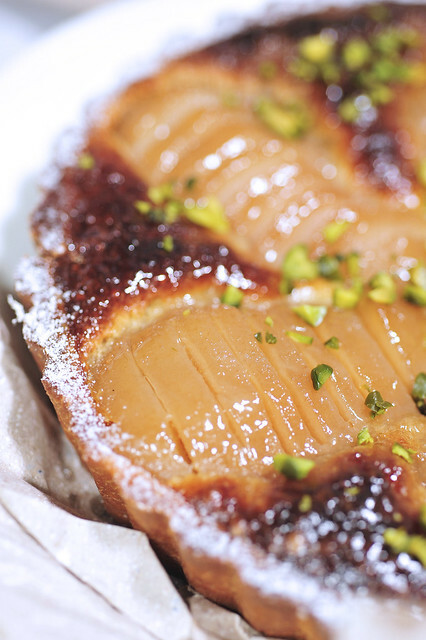 Tarte Bourdaloue aux poires is a classic french pear and almond tart whose origins seem to be in question. 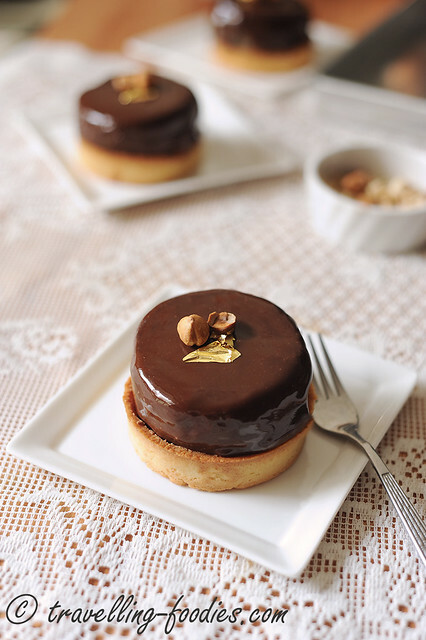 Some say it was created by Coquelin of La Pâtisserie Bourdaloue in 1909 and subsequently named it after the famous Parisienne street which the pastry shop still stands. 河田勝彦, the renowned Japanese patissier wrote in his book “Sélection de patisseries françaises anciennes et modernes” wrote that the first written record of this confection was in “Larousse Gastronomique” written by Proper Montagne which noted that it was created by Fasquelle, a patissier along rue Bourdaloue in the middle of the 19th century who named it after Louis Bourdaloue, a famous french jesuit from late 17th century [sic.]. Whatever the case, this is a very rustic tart and the recipe can be tweaked to suit one’s own likes. The recipe is made up of 3 simple parts, i.e. Pâte Sucrée, Crème d’amandes and Poires pochées. Here’s the version I’ve adapted from several recipes I’ve come across.